China's 614 million-euro loan to Bosnia for a new coal-fired power plant last month has led to an intervention by EU supervisory authorities, saying the loan constituted state aid and violates EU subsidy rules for candidate countries. 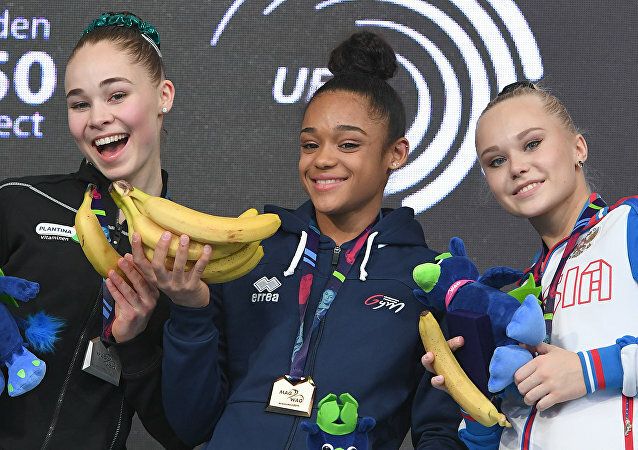 The European Union of Gymnastics choice of awards for tournament participants has apparently become a cause of concern for some social media users who wondered whether it might be interpreted as a racist gesture. 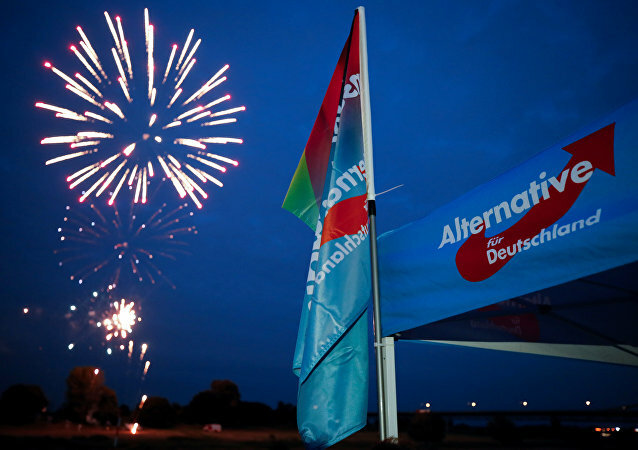 Alternative for Germany (AfD) members spoke about the increasing number of attacks against their party in the mainstream media, in the political field and even in the streets. The US has long been considered the world’s largest melting pot of nations but recent findings have driven scientists to conclude that it is not an exclusive role. A DNA study of Crusaders’ remains has suggested that the Western European army, fighting for Jerusalem and Christian relics, was not that European after all. 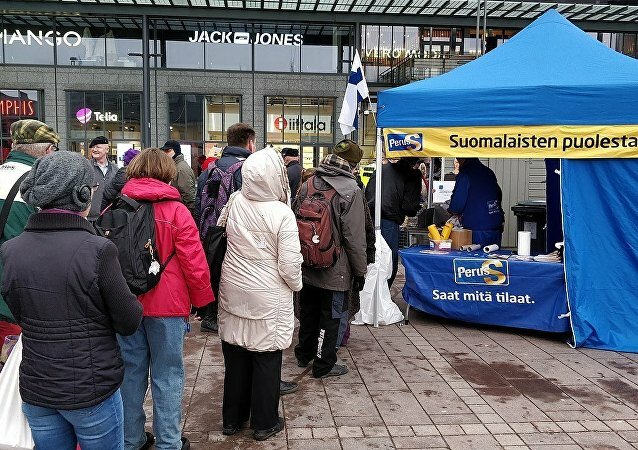 Swedish Prime Minister Stefan Lofven is pushing ahead with an open border policy, while right-wing parties across the EU are sounding alarm bells about the devastating consequences of uncontrolled migration. Speaking to Sputnik, Bill Ravotti, moderator of the V4 Report, explained how the rise of the New Right may alter the status quo in the bloc. On 15 April, a fire erupted at the Notre Dame Cathedral, causing significant damage to the architectural pearl. Speaking to Sputnik, French historian Jean-Baptiste Noe shared his views on the tragedy and explained why the cathedral is of great importance for both the French and Christians. Until now, little has been known about the brain functions associated with feeling emotions during sleep. Earlier this week, a team of researchers revealed their findings: humans employ the same emotional mechanisms when they are asleep and awake. Their work was published in the Journal of Neuroscience. 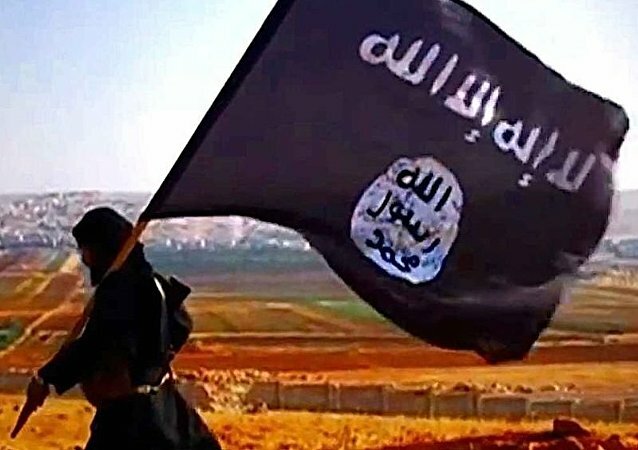 A trove of documents reportedly found in a computer hard drive in Syria belonging to Daesh militants suggest that the terrorists are looking for new ways to stay relevant following the collapse of their Middle Eastern 'caliphate'. UK Prime Minister Theresa May is addressing the House of Commons after Britain and the EU agreed a "flexible extension" of Brexit until 31 October. The Trump administration has announced that it will slap additional tariffs on $11.2 billion worth of EU products. Speaking to Sputnik, European and American scholars have explained what's behind Trump's new restrictive measures and shed light on the potential consequences of Washington's move. Brussels attacked Prime Minister Viktor Orban and the Hungarian government over its recently passed law prohibiting foreign-sponsored universities, including Soros' Central European University, from issuing Hungarian degrees if they do not have a presence in their home country. 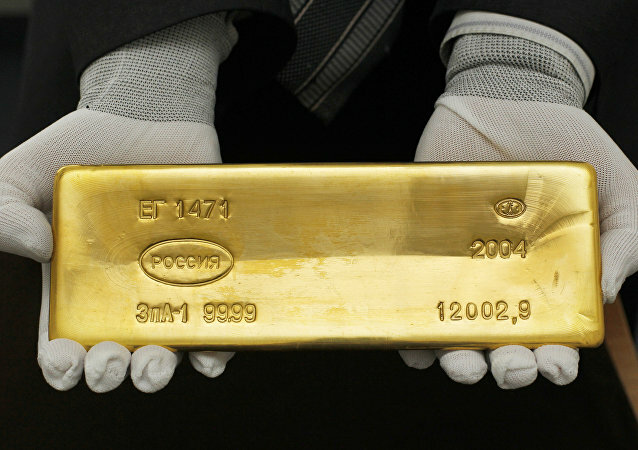 Will Gold Standard Make a Comeback Soon as Nations Losing Trust in Fiat Money? 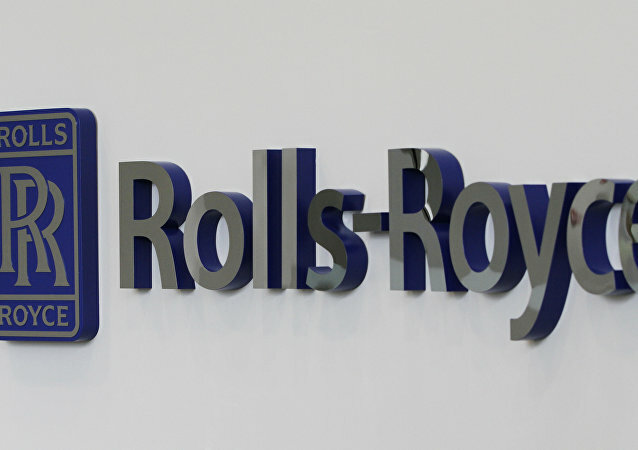 The current fiat money system that originates from 1973 may be replaced by digitalised commodity-based currencies in the future, Marc Friedrich, a German economist and bestselling author, told Sputnik, predicting that China may play first fiddle in the establishment of the new order. A new pan-European alliance plans to secure Europe's external borders, culture and history from the onslaught of globalisation and Islam. The group describes itself as opposing French President Emmanuel Macron's vision of a European superstate. 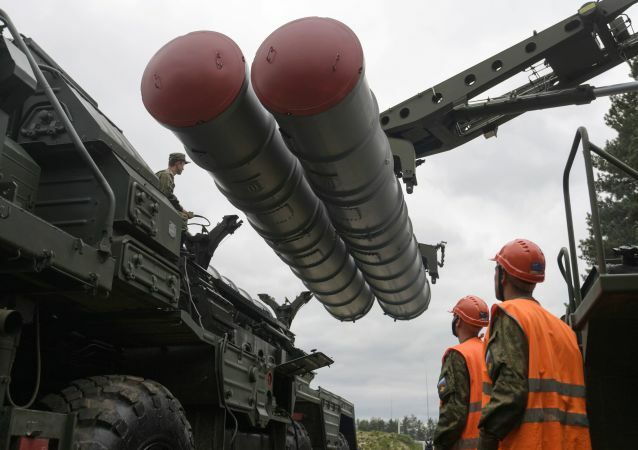 Earlier, a spokesman for Turkey's ruling Justice & Development Party (AKP) assured Ankara's allies that its Russian-made S-400 air defence systems would ensure not only Turkey's security, but that of NATO and the European Union as well. 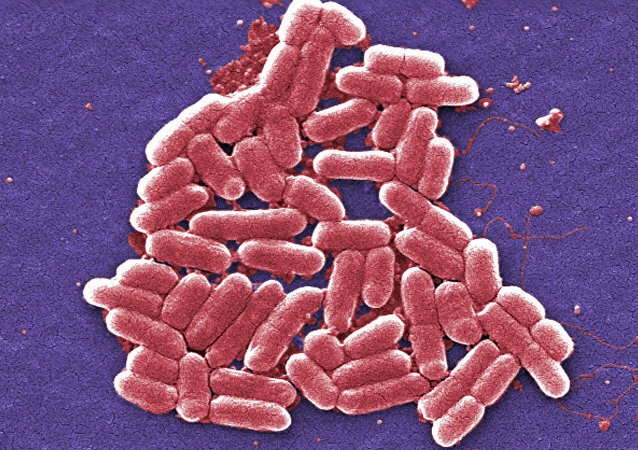 A new and deadly fungus has quietly taken root in the urban centers of many developed nations and is resisting efforts to stop its spread, according to reports. 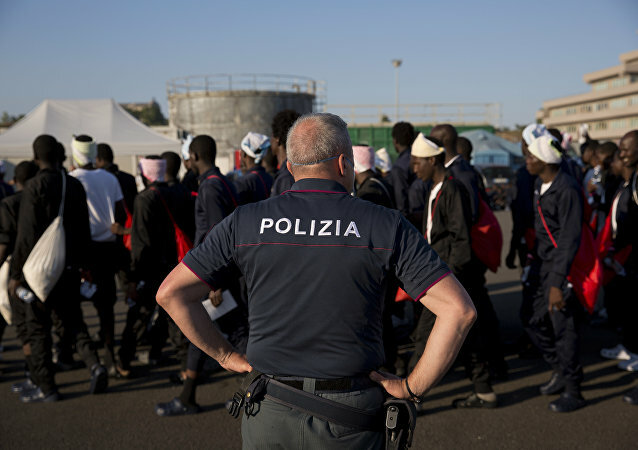 Italy is continuing to struggle against the consequences of the EU refugee crisis that has engulfed the continent since 2015. 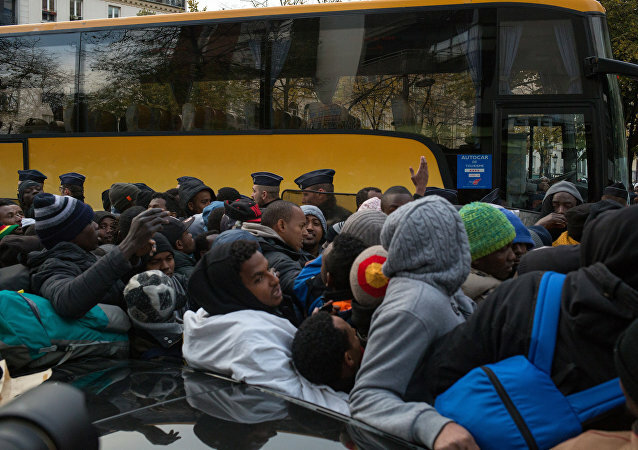 Speaking to Sputnik, Italian scholar and author Daniele Scalea has explained challenges posed by uncontrolled migrant flows and shed light on the positive outcomes of Rome's migration policy.